Seton's Reflective Panels are backed by our 100% Satisfaction Guarantee! Select from a wide variety of Reflective Panels at competitive prices. Plus most of our top-quality Reflective Panels are in stock and ready to ship today. Reflective panels with reflectors alert drivers and reduce accidents. Reflective panels offer super visibility to heighten awareness. Reflective post panels draw attention to any traffic sign, day or night. Red & white reflective tapes are used to mark areas that need to be kept clear for safety or compliance reasons. 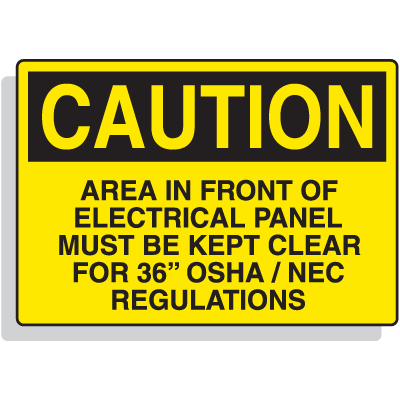 Alert workers of dangerous work zones & hazardous areas near electrical panels or heavy machinery with reflective red & white tapes.